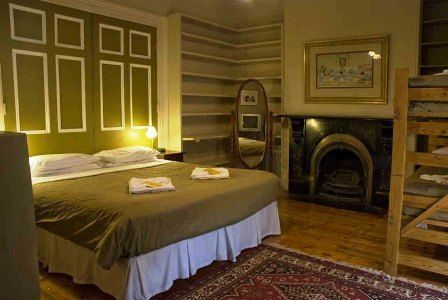 Perfect for spoiling yourself but at a budget price, The Nunnery's wide range of accommodation styles are spread over two buildings, catering to both dormitory travellers and those wanting the privacy of their own room. All rooms are provided with bedding, towels and heating.The two Victorian main buildings host small and large dormitories and private rooms, a lounge with comfortable club sofas, fireplace, TV and DVD.Our hostel has shared bathroom facilities, laundry facilities and a fully equipped guest kitchen.Continental breakfast is included each day, with your choice of tea, coffee and hot chocolate all day. We provide lots of free goodies, such as homemade soup or ice cream, wine and nibbles nights and BBQs. There is a free safety deposit box for passports and important papers; our security-carded door entry all makes it all the safer for guests' belongings. Other services include phone, fax, internet, a message and mail service, free tour and bus bookings and a free daily newspaper (the Age). We provide advice and booking services for both local and interstate tours. 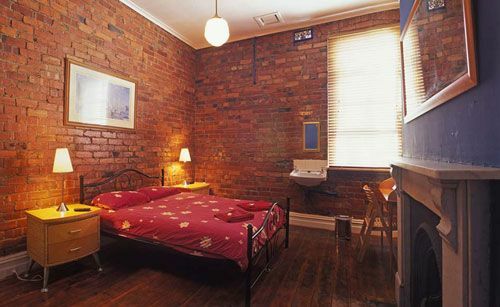 There's also a work-placement board for those looking to stay for a while.Our hostel is within walking distance to the Melbourne Museum and Exhibition Buildings, the Carlton Gardens, MCG, Rod Laver Arena, the Fitzroy Gardens, CBD, Lygon Street and Brunswick Street, just to list a few. Brunswick and Lygon Streets are culinary melting pots with some of the best cafes, restaurants and bars in all of Melbourne (not to mention the coffee) and is home to the artistic, cultural and alternative communities of Melbourne. 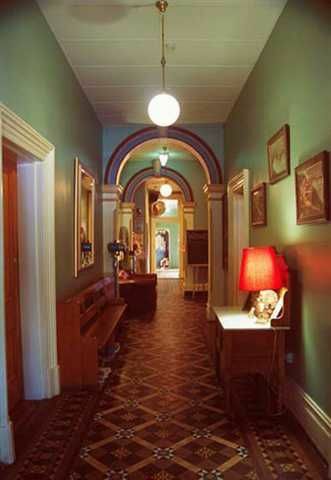 Fitzroy is also renowned for its incredible live music venues that offer everything from jazz to rock to hip hop. It is incredible just how at home you feel at the Nunnery with the Nuns (Nunnery staff), who create a relaxed, friendly vibe. And if you need confessions, Mother Superior or one of the sisters is always at hand!The Nunnery - its Heavenly! The Nunnery can be found on main tram route Number 96 (stop 13), which travels from St.Kilda to East Brunswick. From Spenser Street Station:Travel towards East Brunswick, going up Bourke Street to continue up Nicholson Street directly to the Nunnery. From the airport:The Starbus located at Qantas domestic can deliver you to our door stop.